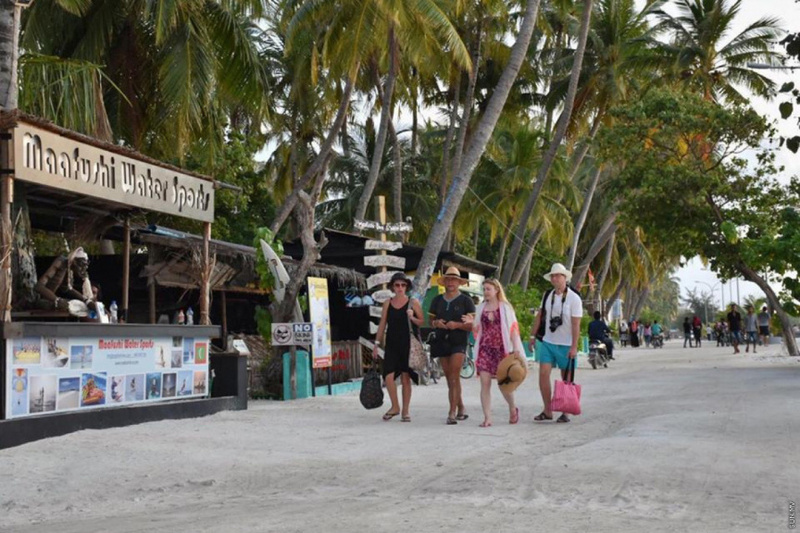 Maldives Association of Travel Agents and Tour Operators (MATATO) has appealed to Maldivian authorities as well as all tourist establishments for stricture safety standards to ensure the safety of tourists. MATATO, in a press statement last Monday, expressed concern over the recent string of drownings and fires in tourist establishments in Maldives. It has stressed the need for stricter safety standards in tourist establishments, and better awareness and safety instructions provided to tourists. Ministry of Tourism has also expressed concern over the string of incidents at Maldivian tourist establishments in January, and recently announced a campaign to re-inspect all tourist establishments in Maldives to ensure execution of proper safety standards. MATATO, in its statement, acknowledged the initiative, but stressed the need for all stakeholders to come together in a collective eﬀort, by organizing individual initiations which will help create better safety awareness and education for tourists. The association highlighted a past collaboration with the Chinese Embassy in Maldives to distribute safety awareness leaflets to tourists, and stressed the need for safety information to be readily available in multiple languages in all tourist establishments. It announced plans to re-launch the campaign with tourism stakeholders to disseminate safety information as broadly as possible.